The degree of a roller coaster’s fear factor depends on the person riding it. Some people simply do not like roller coasters and even a small mild roller coaster is scary. For hard-core coaster riders, a roller coaster is not scary if it doesn’t have speed, height, airtime, g-forces and a roller coaster designer’s ultimate thumbs-up: huge scream factor. Recent technological advances in acceleration and design continue to push the envelope for thrill-seeking coaster riders. 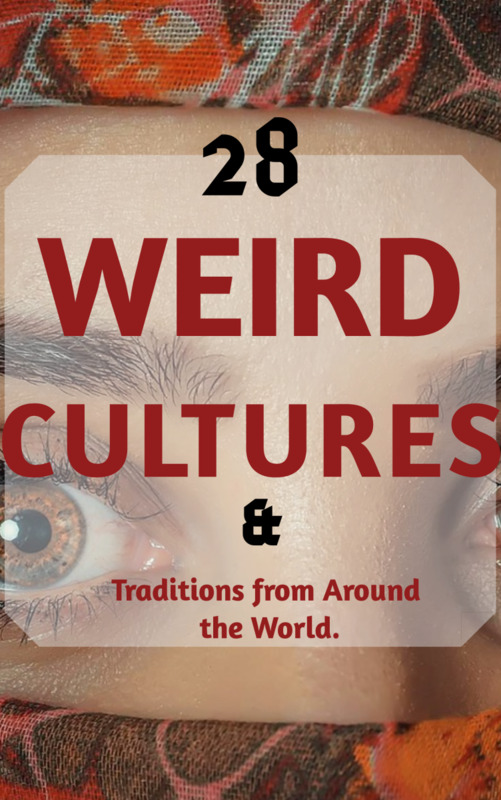 The best rides are scattered around the world, and though there are hundreds of great roller coasters, these are the scariest according to various online polls, roller coaster ezines, travel blogs and newspapers. Close-up of Kingda Ka's tower, one of the top 5 scariest roller coasters. The king of roller coasters, as well as the tallest and fastest in the world. 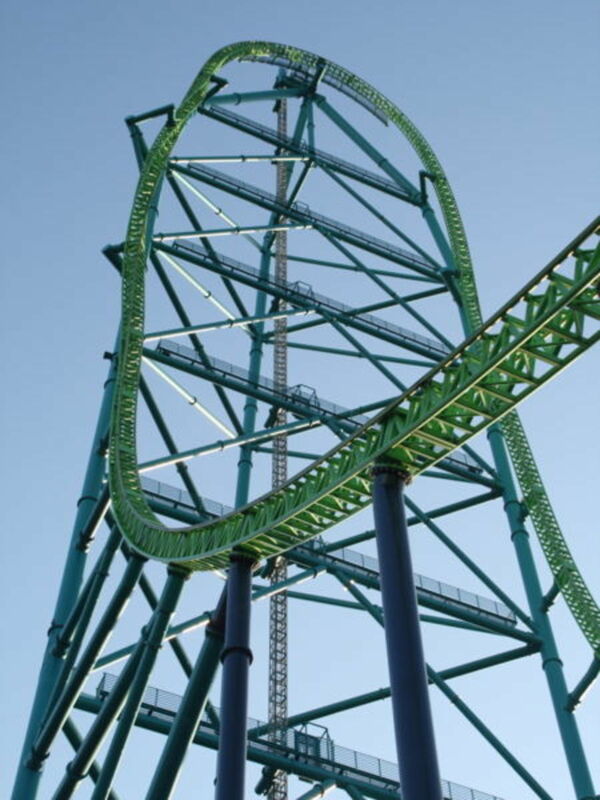 Kingda Ka grabbed the title from Top Thrill Dragster at Cedar Point when it opened in 2005. Though it doesn’t have any upside-down inversions, it is 28 seconds of super speed strato-coaster “Oh, my God!” heart-stopping thrill. The train pulls away and quickly accelerates as it climbs to 456 feet, makes a 90 degree left and drops on the other side down 418 feet. 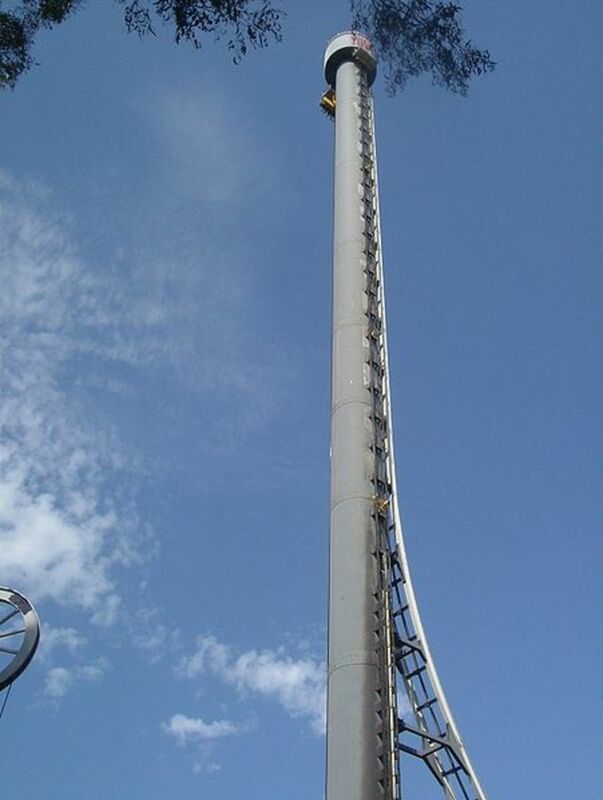 Steel Dragon makes the list for being one of the world’s tallest and fastest, but especially for its four action-packed minutes of g-forces, drops, and fear. 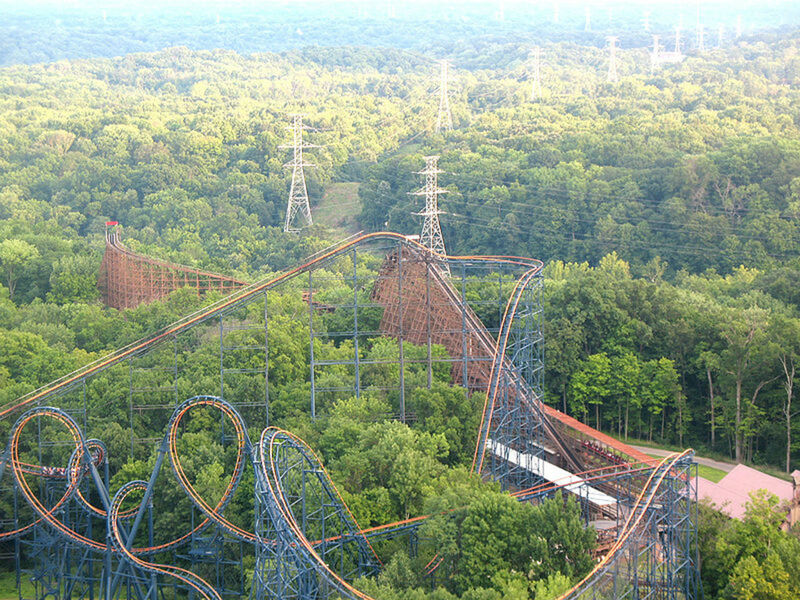 It still holds the world record as the longest thrill ride. Millenium Force at Cedar Point in Sandusky, Ohio has been scaring riders for years. Given a top ten list, Cedar Point’s Top Thrill Dragster would have made the list as well being the world’s second tallest roller coaster . 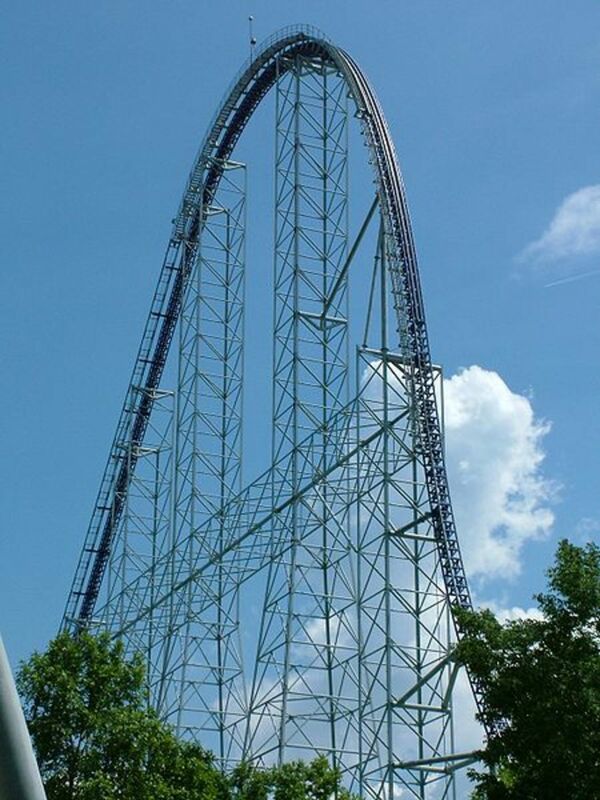 Millennium Force edged it out, however, due to length – a wonderfully frightening almost 2 ½ minutes, compared to a few seconds for Top Thrill Dragster. Millennium Force is consistently voted the best roller coaster in the world and is the most popular ride at Cedar Point. With three big drops, high speeds and rating as a gigacoaster, Millennium Force is a must-ride. Tower of Terror at Dreamworld in the Gold Coast, Australia has been revamped and renamed but still remains one of the tallest, fastest, and scariest roller coasters in the world. Arguments abound as to whether this is really a roller coaster, but everyone agrees it’s flat-out scary. It rips up the track at 100 mph, pulls 4.5 Gs at a 90 degree angle and speeds back down the same track. 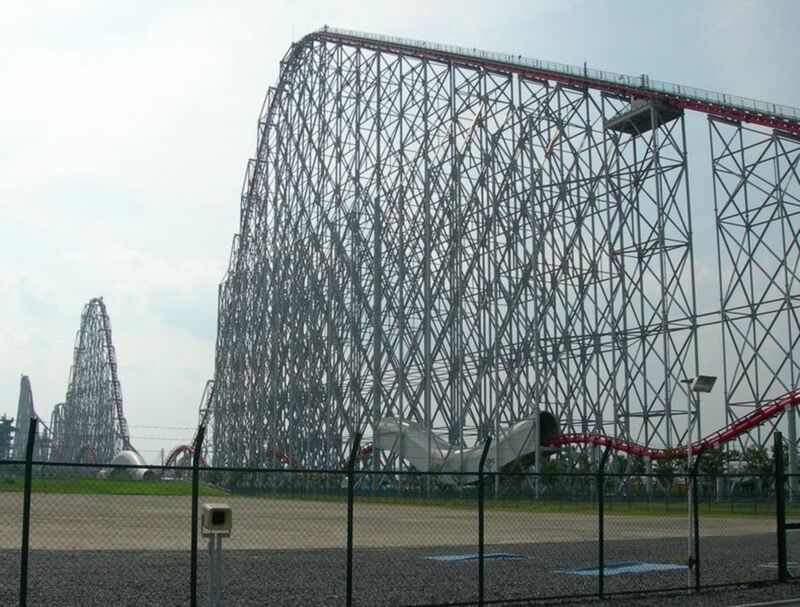 It’s also the southern hemisphere’s fastest and tallest ride. 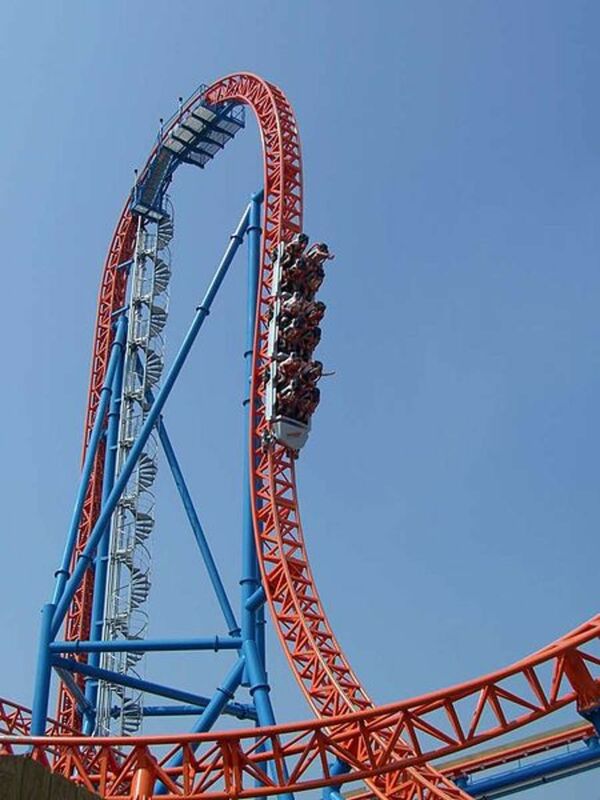 Fahrenheit makes the list because of its one-of-a-kind 97 degree negative drop. The drop is so extreme, riders have the frightening sensation of falling out of the cars. 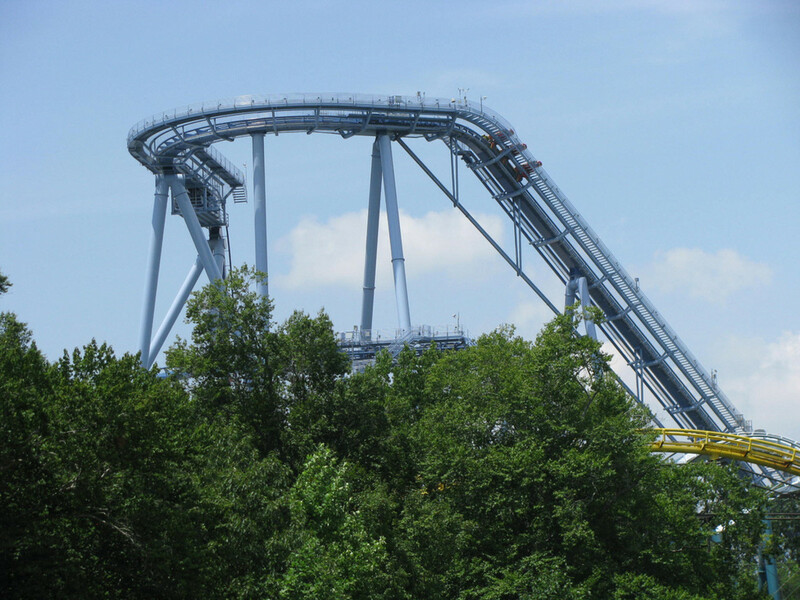 The ride also has a 107-foot inverted loop, 2 inverted corkscrew rolls, a cobra and an airborne inverted S-roll. Add pulling 4.5 Gs in places, 2 airtime hills and two high-speed banked curves and this roller coaster gives riders 85-seconds of heart-stopping thrills. Designers continue to push the envelope for roller coaster engineering, as well as pushing the human mind and body to extremes with g-forces, negative drops, back-to-back turns and rolls, and cars that give all riders unobstructed views of what awaits them. 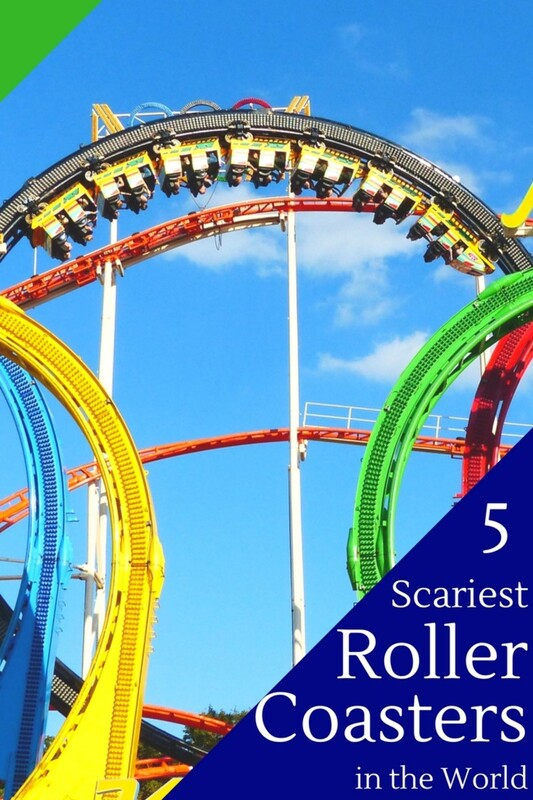 Thrill seekers love these scary roller coasters, and the many others that consistently thrill riders year after year. How much do you love roller coasters? They're okay. I don't go out of my way to ride one. I like the small ones. I want to ride more. I live for riding roller coasters! Oct18 Preferably, you will want to plant after and then tend your flower bayrkacd garden period immediately after season. positioning portion is the difficult part so carrying out it once is the better way to go about it. Make your hole a little bit further then the plant root ball and a couple of inches wider. Place some organic fertilizer in the bottom and a bit up the sides. Make an additional hole in the organic fertilizer to place the plant. The leading of the plant rootball must be just above floor amount. Fill in with more organic and natural fertilizer pressing out any air pockets in the manure infill. Make a soil dish around the plant to keep water. Give the plant Nitro0gen feed once a thirty day period. Perhaps I need a part 2! Add Leviathan and TTD. TTD was definitely on the list of top scariest roller coasters. 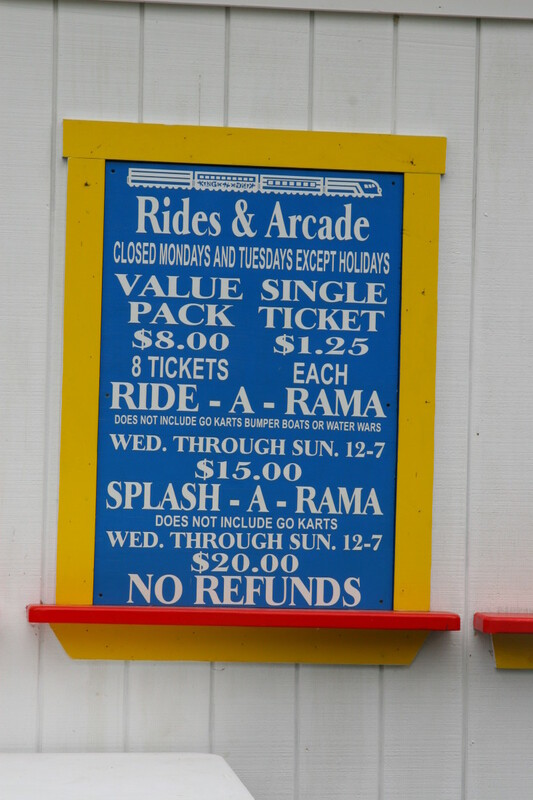 No Top Thrill Dragster? Basically the same as Kingda Ka and the only other Strata Coaster in the world. TTD should be on here in my opinion but nonetheless a very nice hub and I love roller coasters!!! Where's the Leviathan?!!? It is awesome! I have ride th e millennium force, and it was the best thing l have ever done. Its actually not that bad if you like coasters. The anticipation is everything. I think roller coasters are okay. I went on space mountain when I was 8. That was like 10 years ago. My mom was screaming like a baby. It was like a medium scary ride. But a ride called Big Thunder mountain railroad was so fun and scary at the same time! How did you like Farenheit, Katie? Was it worth the wait? That's one heck of a first roller coaster ride! So glad you stopped in, Kush. It's great to hear from someone who's recently been on one of these roller coasters. Awesome, Laura!! You have to... must, absolutely must (! ), write a hub about your trip.. and take lots of photos to include. Have a great time! I've always wanted to go to Cedar Point and finally, in 1 month, my husband and I will be driving up there! I'm so excited! Millennium Force, here I come! Awesome hub, Thanks! I'd have to agree with you! Tower of Terror and Kingda Ka. These all look scary, but the Tower of Terror has to be the most frightening!